When you need a powerful and dependable ride on a budget in Gainesville, used Ford vehicles will give you what you need plus a few “new car” luxuries. From small-energy, efficient sedans to powerful towing behemoths, you can find a used Ford that is perfect for you. Read on to get an idea about which models and trims are right for your lifestyle. How do you know you can find a used Ford that can match your personality and needs? With so many trims and models, you’re guaranteed to find something that will fit your lifestyle. What kind of ride are you looking for? Sporty and Muscular: The Ford Mustang has been around for decades because it consistently performs well years after its driven off the lot. The 2015 Ford Mustang boasted up to 435 hp, which means you can tackle the Cummings highways with easy speed. Cargo Space and Hauling Power: When you need to move or pull heavy loads, Ford has plenty of trucks and vans like the 2014 Expedition. The Expedition gives you a towing capacity of 6,000 pounds and up to 108.3 cubic feet of cargo space. Big City, Small Carbon Foot Print: Ford has a range of fuel-efficient vehicles like the Fusion Hybrid, and the company is now breaking new ground with plug-ins like the Ford Energi. 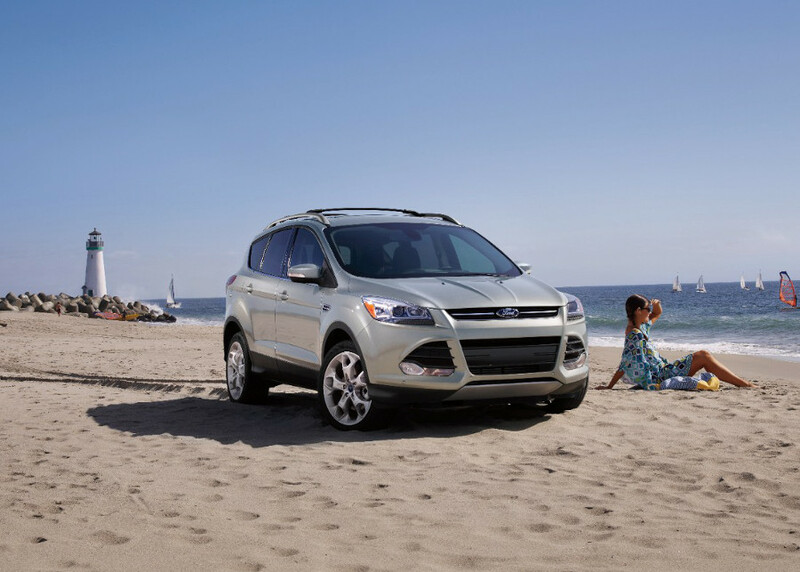 Efficient SUVs: When you think of an SUV, fuel economy probably doesn’t come to mind, but that’s going to change with a used 2014 Ford Escape. The compact SUV gets 23 mpg in the city and 32 mpg on the highway. Hybrid Sedan: Ford has a few hybrid models these days, but the 2014 Fusion Hybrid is a stand out as it gets an average of 44 mpg in the city and 41 mpg on the highway. The Electric Solution: Leave gas prices behind with Ford electric options like the 2014 Ford Focus Electric. You’ll get a truly impressive 110 mpge and 99 mpge on the highway with the Focus Electric. Friendly Moving: When you need enough space after a day of grocery shopping or taking the kids to practice, used Ford models like the 2013 Ford Escape give you plenty of cargo space, 31 mpg on the highway, and 168 hp. Big Payloads: There are many iterations of the Ford truck, but the F-150 is still a favorite. Each model year has different specifications, but the 2012 F-150 has a payload capacity of up to 1,988 lbs. 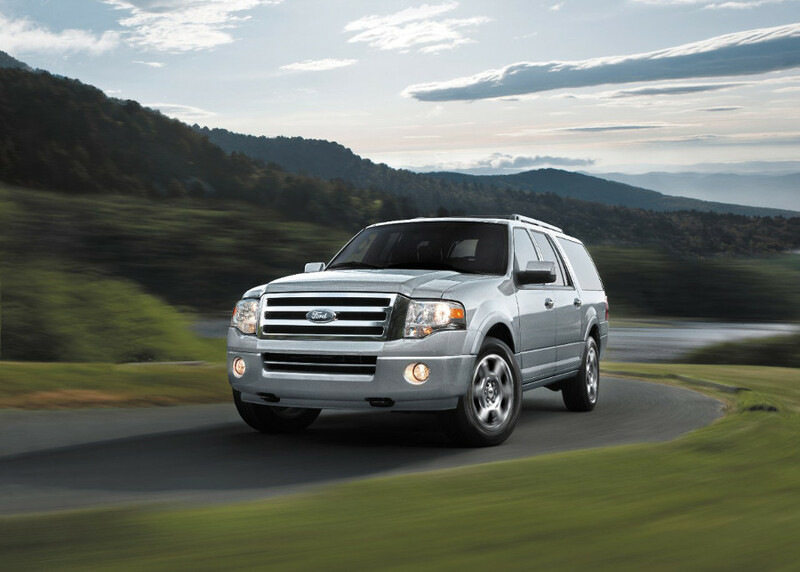 Max Towing Capacity: If you really want limitless towing capacity, try a used 2013 Ford Expedition. The base model gives you 9,200 lbs of towing ability, which should be more than enough for any task. 2004 Ford Explorer: If you are looking in the $5,000 or less range, the 2004 Explorer is a dependable SUV capable of 21 mpg on the highway. 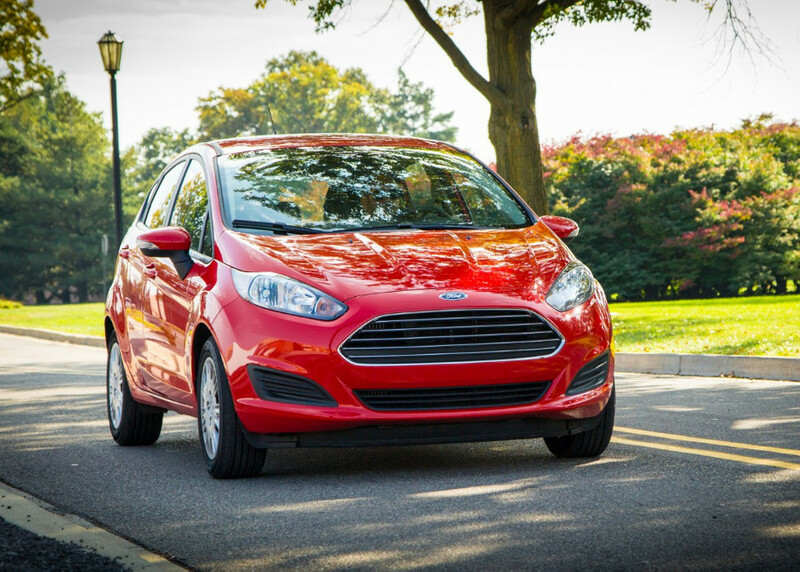 2013 Ford Fiesta SE: In the $5,000 to $10,000 range, you’ll find the incredibly fuel efficient 2013 Fiesta SE, which gets 40 mpg on the highway and 29 mpg in the city. 2012 Ford Taurus SEL: Get a spacious sedan with 263 hp in the 2012 Taurus SEL, which is in the $10,000 to $15,000. 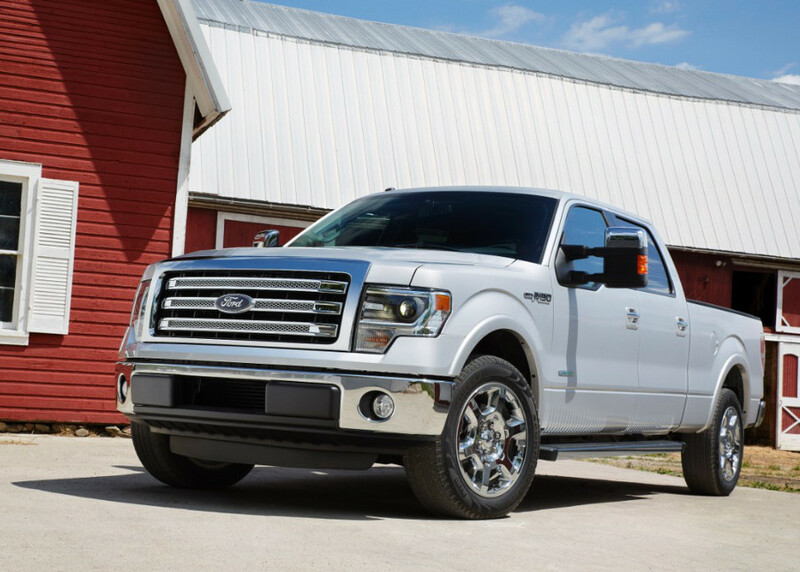 2010 Ford F-250: Are you looking for power? The 2010 F-250 gets up to 362 hp and is usually in the $15,000 to $20,000 range. 2014 Ford Explorer XLT: When you want a good mix of cargo space and sports utility opt for the 2014 Explorer XLT in the over $20,000 price base. Need help choosing the right used Ford for you and your family? Schedule a test drive at Carriage Mitsubishi located at 2350 Browns Bridge Road with a quick phone call at 678-932-1710. You can also submit our quick contact form, and we’ll be happy to get back to you as soon as we can.